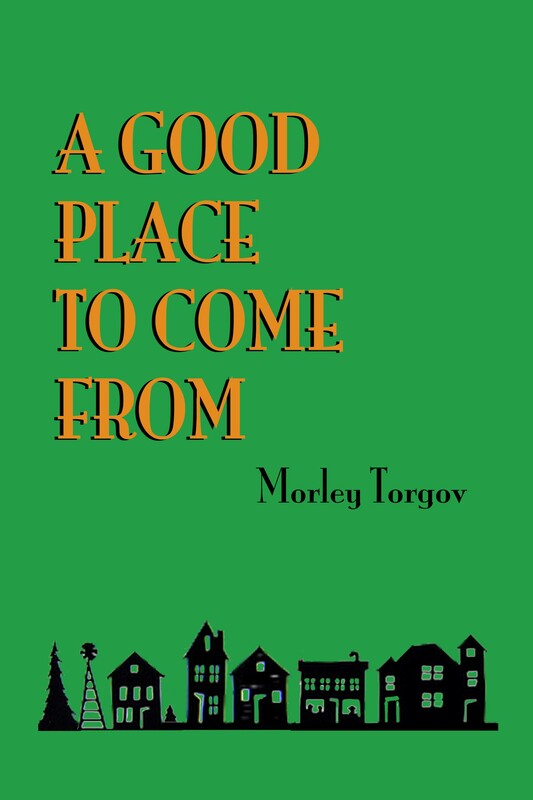 Winner of the Leacock Medal for Humor, this memoir captures life in a small northern town of Torgov’s youth in the heady era of the 20th C from the Depression to WWII. Here Jewish merchants, English lawyers, Scots bankers, Ukrainian domestics and a few Chinese struggle to make a living in a remote outpost. And it is here that a young man, yearning for a larger life, turns his comic gaze. A Good Place to Come From was adapted for four dramas telecast by CBC TV and was the basis for three full length stage plays by Israel Horovitz which have been performed in New York City and throughout the US. Read or write a review for A Good Place to Come From on Goodreads here.